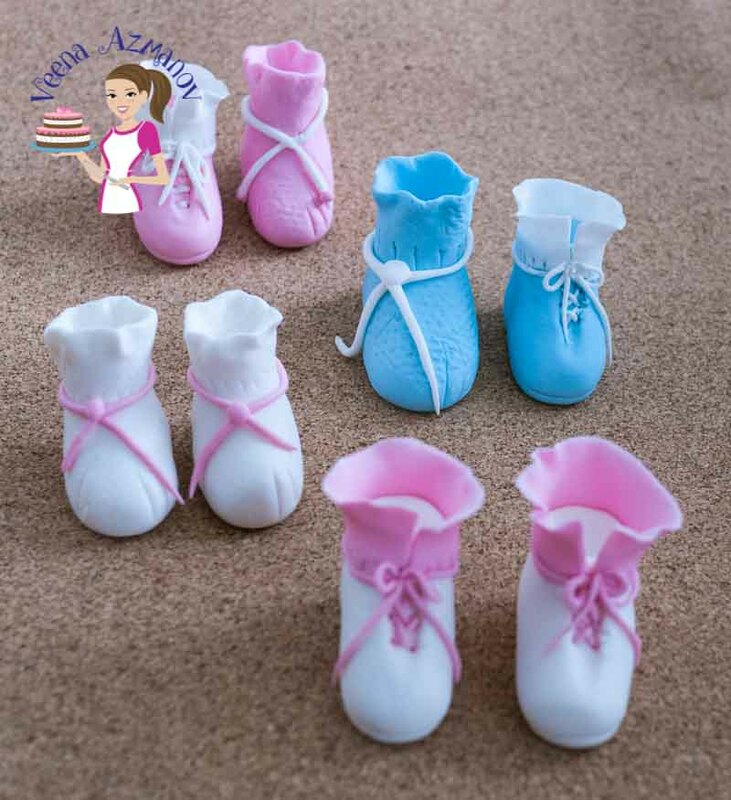 There is nothing cuter than a little Baby Booties Baby shoes cake toppers on a baby shower cake. In this video, I show you how to make these cute and adorable baby booties and baby shoe without any cutter, templates or special equipment. 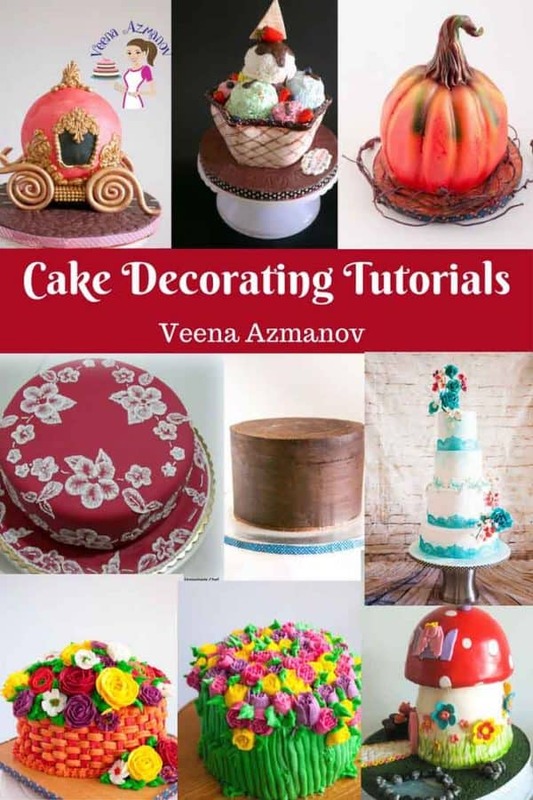 It so simple and easy that whether you are a beginner making it for your own daughter or an advanced cake decorator making it for your customer it will be a fun experience. One of the issues I had was making sure I planned to make the shoes in advance. The bigger problem was to make sure I have the cutters and templates. 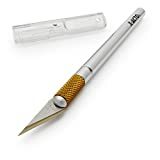 I would go hunting for them but when I found them it would be tough not knowing how much to expand them on the printer. Ah well, back then I was so not computer savvy – but that changed soon. 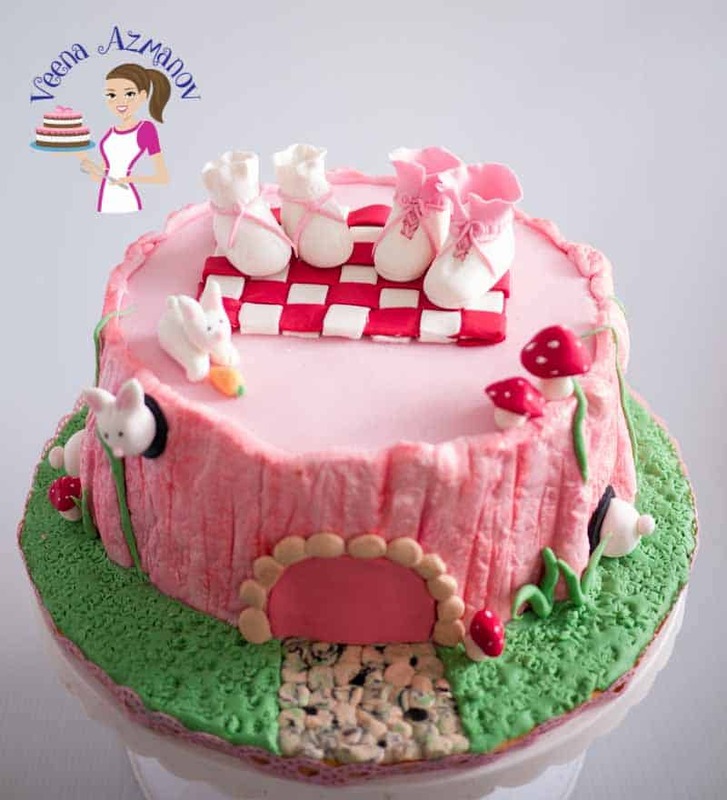 Recently I made this cake – remember? The Pink Tree Trunk cake with baby booties baby shoe cake toppers? I have a video on YouTube as well as here on this blog on how I made this cake from start to finish. 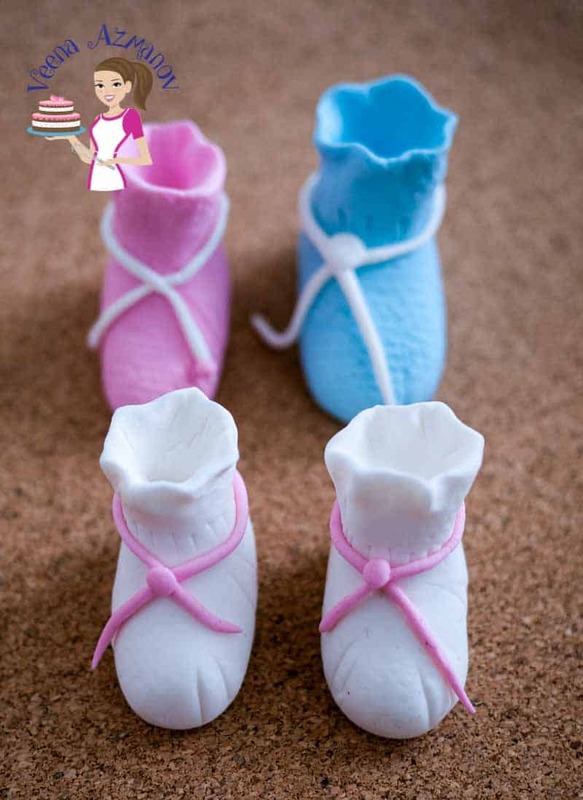 I also promised to share the video on how to make these baby booties baby shoe cake toppers. Finally, I have edited the video and it’s time to share with you. So I decided to make a better video. My videos are still the basic – simple and plain just shoot the way I make it. But now I’m making sure that my work board is in focus. Trust me as simple as sounds; sometimes you are so busy with your work; you tend to forget that the camera is on! Earlier the videos were separated into Baby Booties and the second video for baby shoes. Now in this one, I just combined the two. So yeah, it’s a bit long but hopefully, you will still appreciate it. I would usually use these on baby shower cakes, as well as baby cakes from baptism to first or even second birthday. I think they look really cute on a baptism cake. These are very common on baby shower cakes and of course baby birthday cakes from 2nd right up to 4 or 5 years old. They look very pretty in white too!. 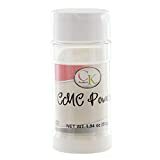 Paste – I have used Fondant with CMC or Tylose added. You can also use half gum paste and half fondant. You do not necessarily need the shoe to dry firm but you do need the booties/shoes to hold their shape. That is why just plain fondant does not work well. Quantity – I found the happy medium was 28 grams but you can make them bigger or smaller. Don’t forget to save this tutotrial on Pinterest for later. 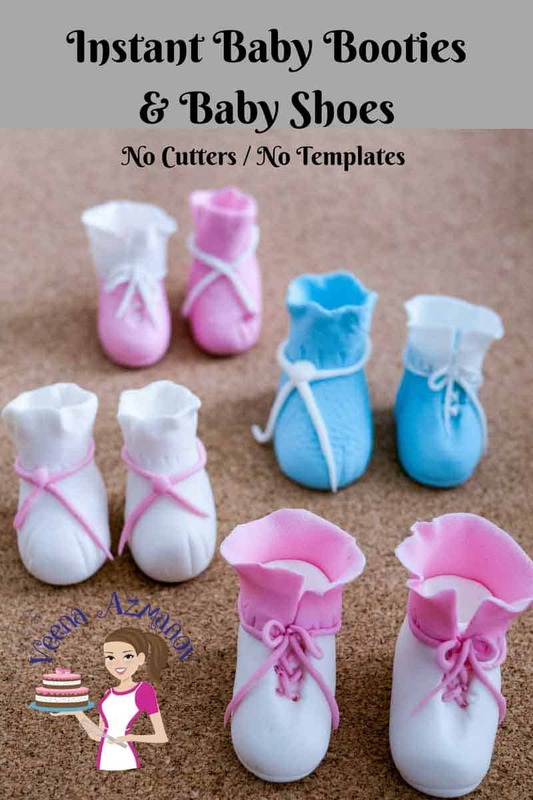 Video – Instant Baby Booties Baby Shoes Cake Toppers – No Templates No Cutters required. Tomer – You are very welcome. I'm glad you enjoyed it very much. Thanks for the pictures, I will post it on my website under special moments, with all the wonderful picuters sent by my customers. Its always nice to see the cake with the recipient. Congrats again! Thanks a lot for the cake!!! It was one of the special gifts for Aviv (and of course for us)!! We enjoyed This masterpiece both visually and gastronomically!! Mary – Perfect timing I guess – I just posted the video yesterday. As for the design please so right ahead and use it. I'm honored. OMG, these are so cute. I love the cake designs, they definitely make you go aaaawwwh.. You are very talented. Thanks so much for the video. 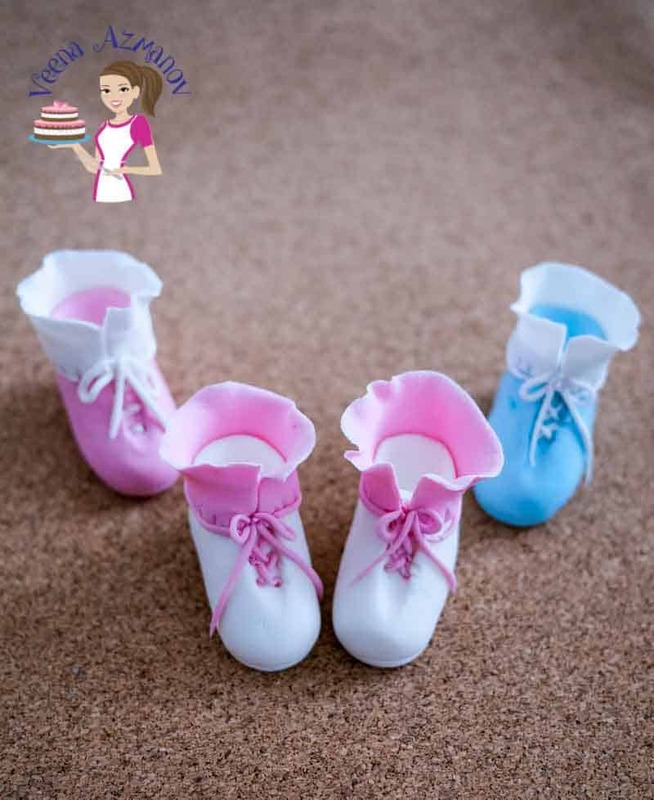 I was browsing for baby cake ideas because I didn't have time to make the booties. I saw you video, you make is look so easy. I will be doing this for my grand son who is born this week. I think I'm going to use your cake design too. I hope you don't mind.